Quality and Service you can depend on! Welcome to our company. Our family personally wants to thank you for your interest in doing business with us. We can serve both your residential, and commercial needs. We have been in business 43 years passing it down to generations to come. We are a family oriented company that has deep roots in Polk County, and the surrounding areas. We treat our customers with respect, and concern to meet their needs. Our concern is that we help our customers with not only what they need, but also with honesty, integrity, and the highest quality you will find. We offer financing with terms to meet your need. Please give us a call and speak to one of our trained professionals. 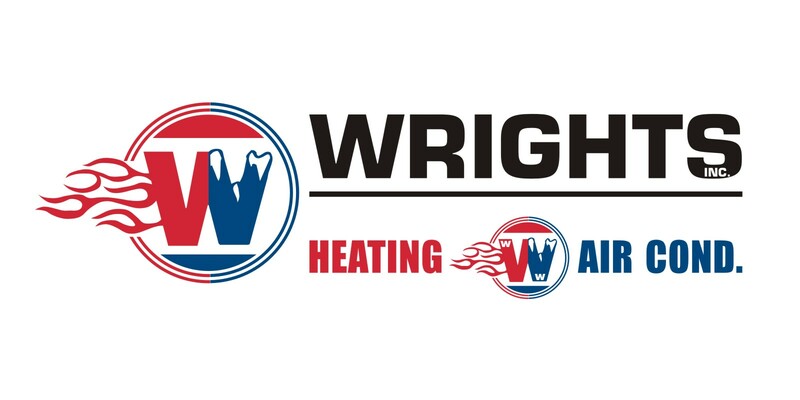 We offer superior heating and cooling services with great prices. Our business completes all of our work with a special focus on satisfaction from basic maintenance to new installations. No job is too small or too big for our team.